We begin every meeting by reading the NSA Chapter Welcoming Words, introducing ourselves to one another, and sharing any important updates. We will usually then have a discussion based around a topic (by watching a video clip, or reading an article), giving everyone a chance to share their opinions and ideas, if they feel comfortable doing so. We end each meeting by reading the NSA Chapter Closing Words. Take Storrow Drive and take the Kenmore Square exit, continue onto Charlesgae West, turn right on Beacon Street, turn slightly right onto Commonwealth Avenue and BU’s Sargent College will be about a third of a mile ahead on your right. 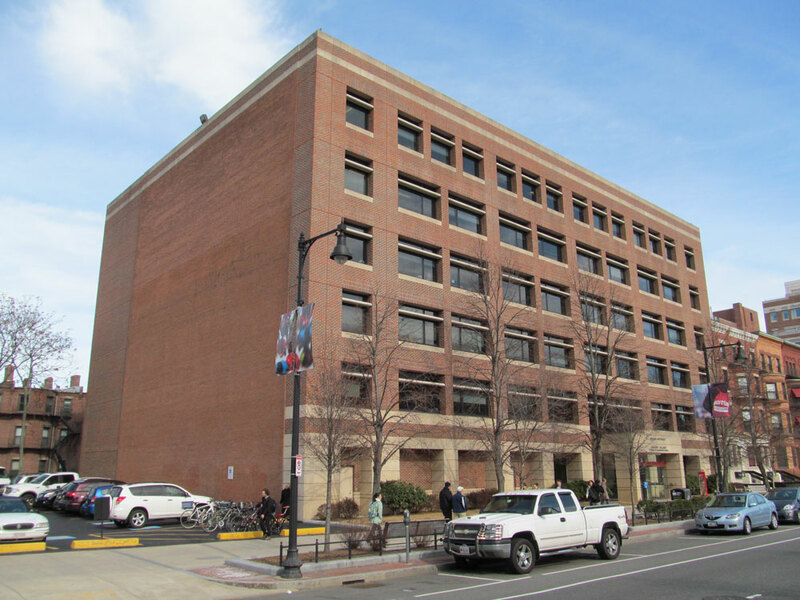 There is metered parking on Commonwealth Avenue, as well as a BU parking lot at the intersection of Commonwealth Avenue and Granby Street. This lot has a flat rate of $12. Take the B line of the Green Line to the Blandford Street stop. Walk about a block (away from Kenmore Square, in the direction of Allston/Brighton) and Sargent College will be on your right.